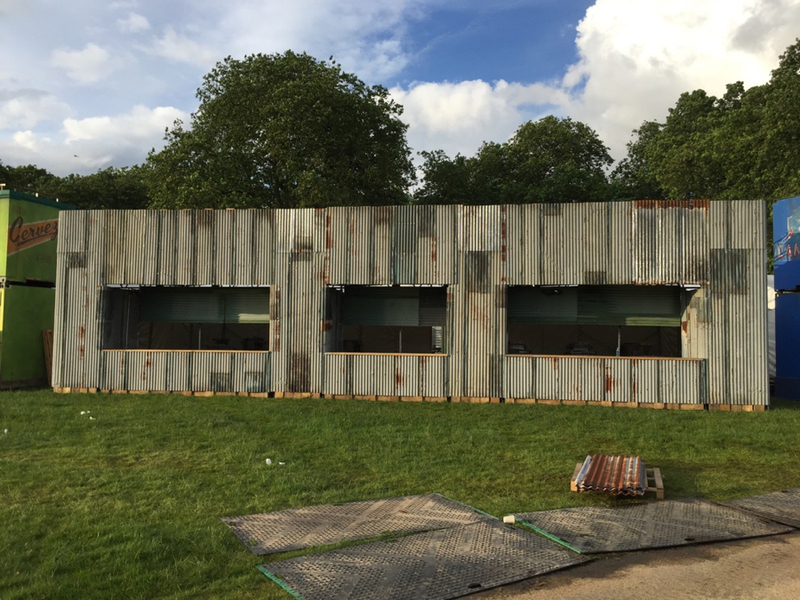 We were back at British Summer Time 2018 to install the Havana Bar for our client, AEG Presents, and to build the platforms, ramps and steps around the site, VIP toilets, external sanitation and disabled sanitation. Two very different jobs at the same event each requiring different plans, materials and techniques, and each delivered to the usual exacting standards. 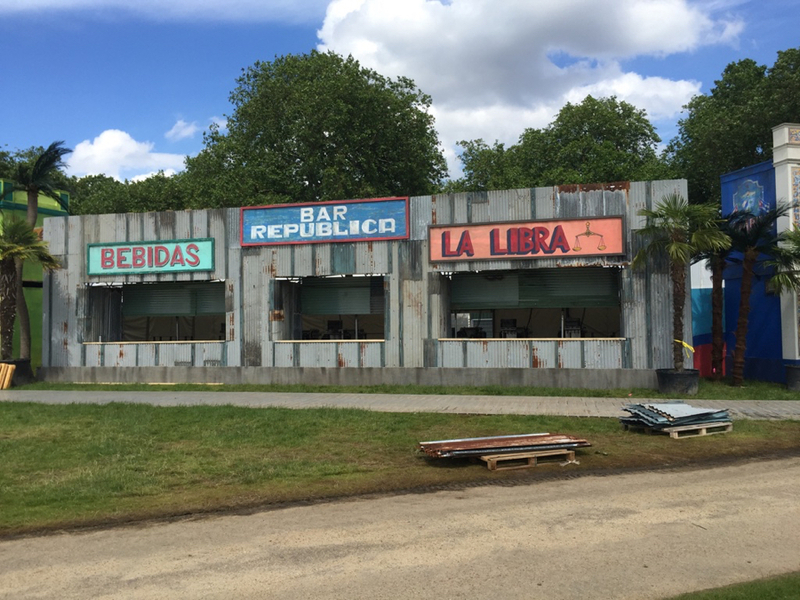 After being asked back to build the Havana Bar at the British Summer Time Hyde Park on a number of occasions, we looked for other projects within the event where we could also use our knowledge and expertise. Sanitation access steps, ramps and platforms had been a discussion point for some time especially around the VIP areas. The incident of slips and trips in the past had raised complaints every year, as well as impeding foot traffic and accessibility. 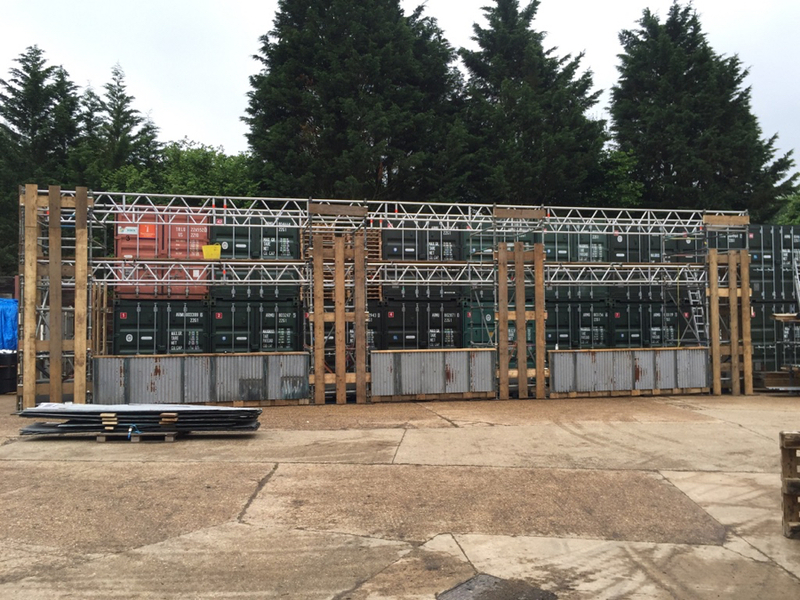 We were able to offer the solution of a continuous step system constructed using our Cuplock scaffolding and decking. 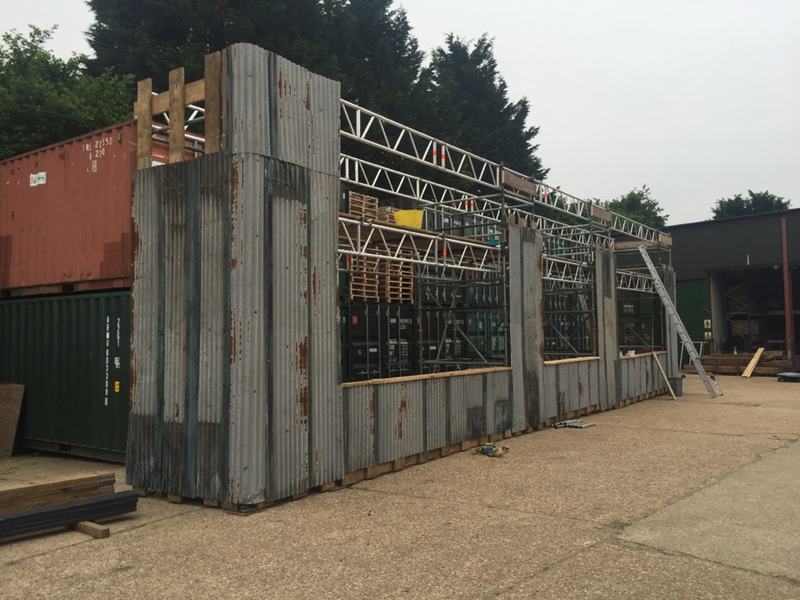 We manufactured the step frame system and pre-built step sections, delivering a beautifully engineered product in just 5 days. With just a few adjustments, using the experience gained this year, and working more closely with the toilet suppliers Wernicks during the install, we should be able to reduce the build time to 4 days. 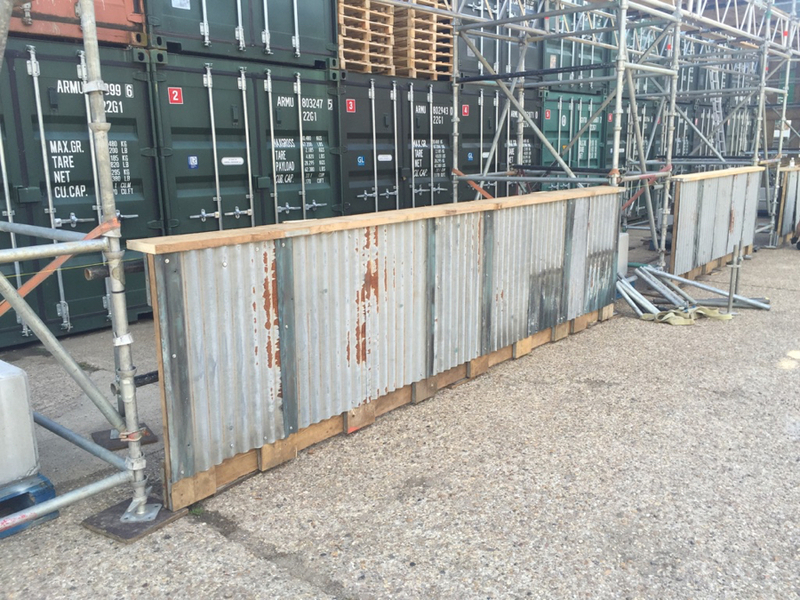 Distressed and rusted corrugated iron sheeting Cuplock scaffold system, with layer beams concrete ballast for stability and safety. 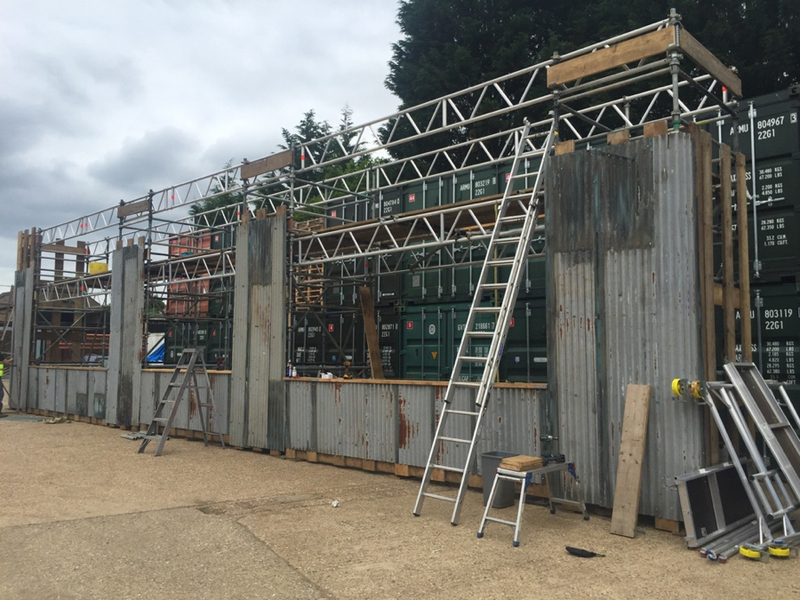 Marquee & sanitation platforms were built from Cuplock scaffolding and decking system, continuous steps were built using specially designed and manufactured step frames, tube and clip and pre-assembled buffalo board step sections. 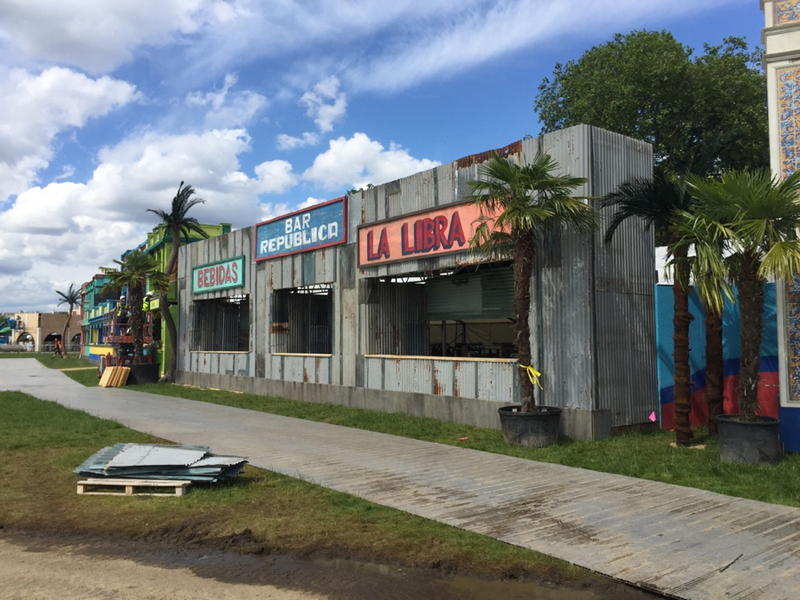 The Havana Bar is a successful bar concept at BST and always sells well at the festival. 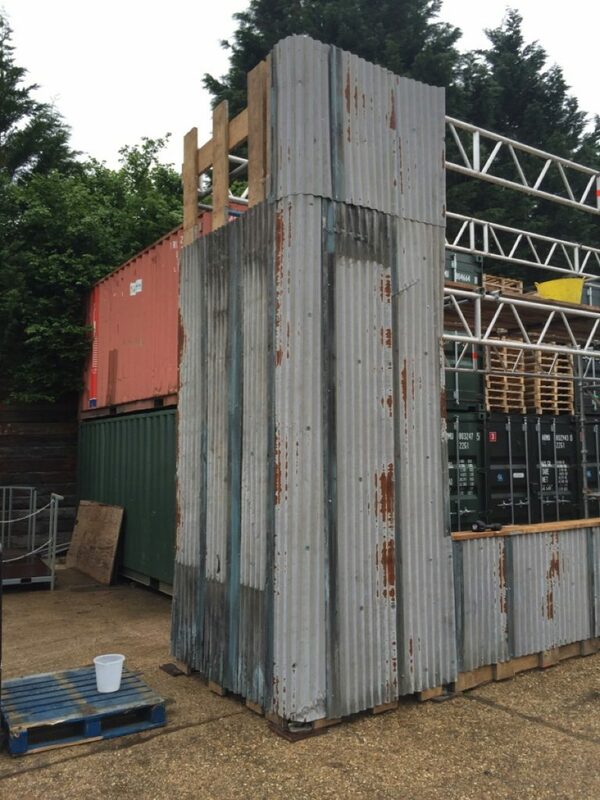 Incorporating lowered disabled bar access at one end, internal roof sheet and connection to the marquee at the rear, drinks can flow fast. Improved access to sanitation and a reduction in the number of complaints and accidents relating to sanitation access.